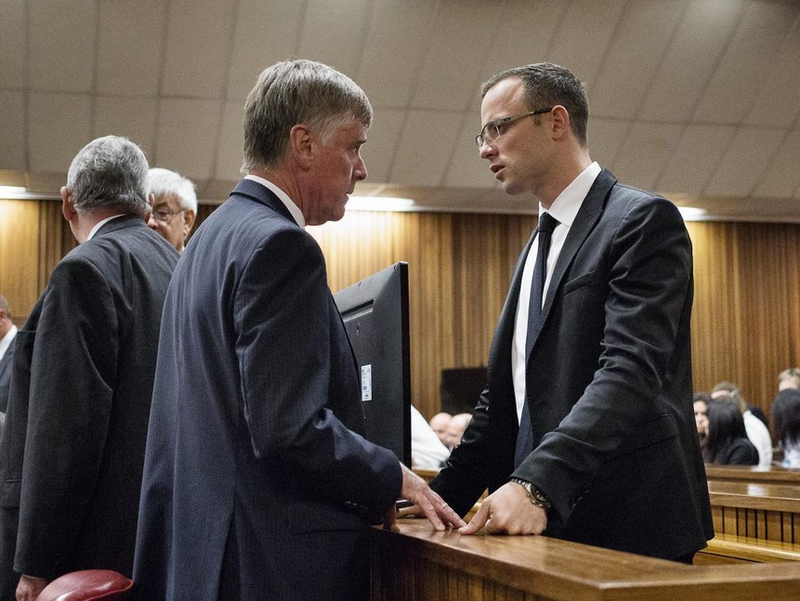 The image above of Oscar Pistorius (L) and one member of his legal team he's speaking with was taken on court on Friday 28 March 2014. The Blade Runner's trial in Reeva Steenkamp's death (accidental vs. premeditated murder) has been delayed for ten days due to the sudden illness of a one of the judge's two assessors. Note the attorney has his fingers and thumb splayed with the tips touching the top of the barrier while his palm is elevated. This body language is significant for an alpha and assertive emotional tone - ergo its name, "The Dominant Spider". In contrast, the fist-like configuration (with thumb extended) which Mr. Pistorius is displaying is significant for a beta and a lower-confidence mindset. 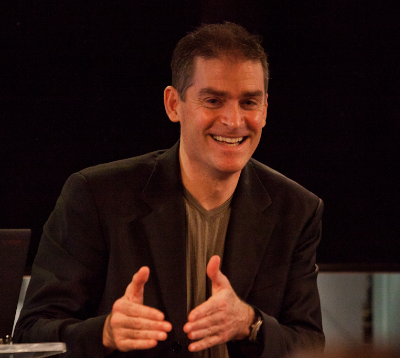 Nonverbal signals should never be interpreted in isolation. Rather they must always be evaluated in the cluster-context of other body language simultaneously (or nearly so) being manifested. 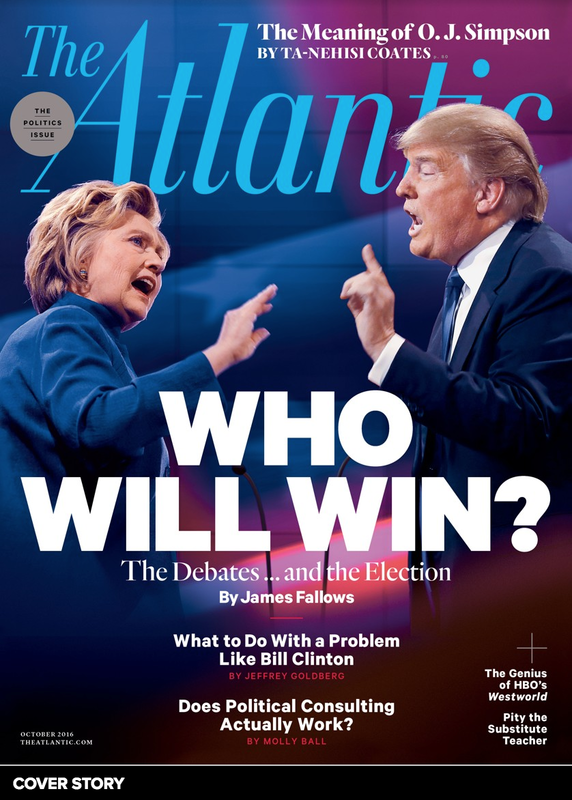 These contrasting hand signals are no exception to this principal and are highly congruent with the other nonverbals present here. 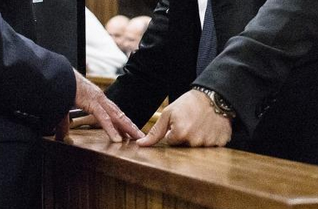 The body language of this single moment does not imply Mr. Pistorius's guilt or innocence. Nonverbal Communication Analysis No. 2767: Barack Obama Meets Pope Francis - The Body Language "Being Beta"